The prospect of having system manufacturers roll their own distros is exciting. Pop! OS is more than just another Linux distro. Many Linux OSes borrow from other OSes in one way or another but add their own spin to the OS in question--like a different desktop environment, for example. Pop! OS is not much different in this respect, except that it's developed by System76, a company that sells laptops and desktops preloaded with Ubuntu. Well, for now. 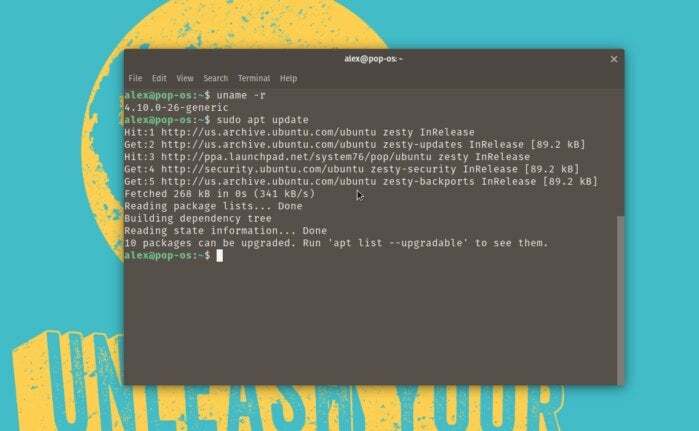 System76 recently released an Alpha version of its own Ubuntu-based operating system, dubbed Pop! OS. The company has set the first official release for Pop! OS for October 19. The Pop! 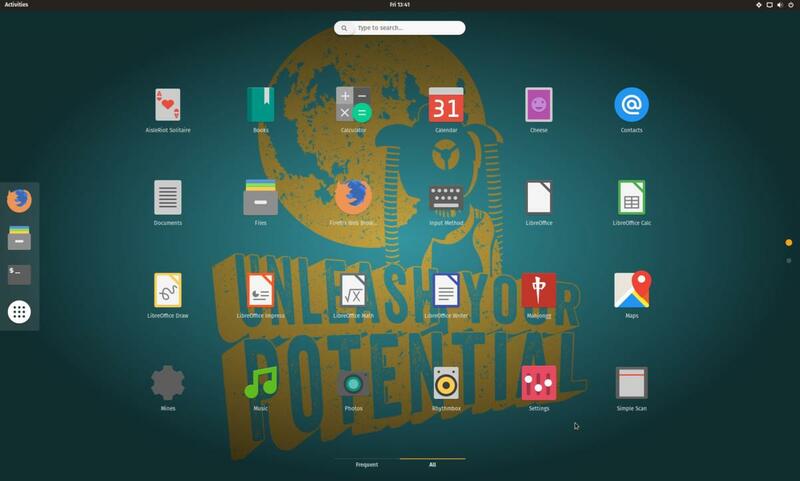 OS desktop is the same as the standard Ubuntu GNOME desktop, but with some aesthetic tweaks. When I started to install Pop! OS, I wasn't too surprised by what I saw. I've installed Ubuntu dozens of times. The OS is based on Ubuntu GNOME, an official "flavor" of Ubuntu that uses the GNOME desktop instead of Canonical's Unity. 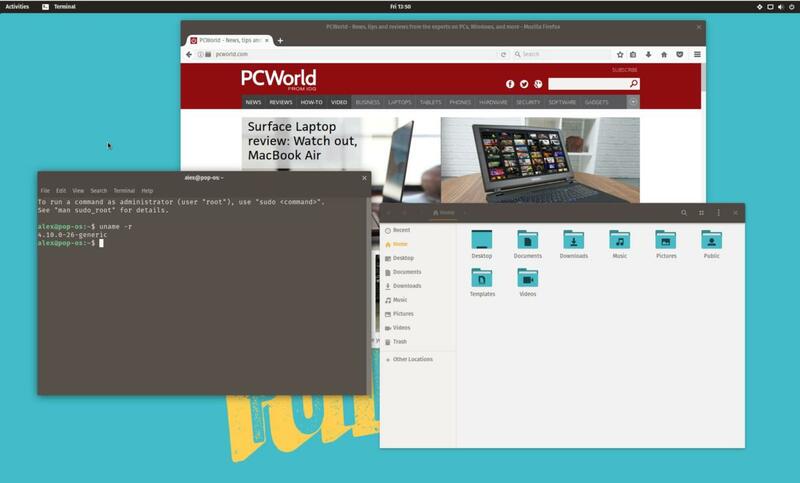 (Canonical will be switching the vanilla Ubuntu desktop to GNOME in October anyway. Sorry, Unity fans.) The install process is straightforward, even for newbies. For an OS that is set to be installed by default in consumer devices, this is a good thing, even if the installation is essentially the same as Ubuntu's. The setup keeps you from entering really weak passwords. If there's one thing that caught my eye during setup it was the user account creation. 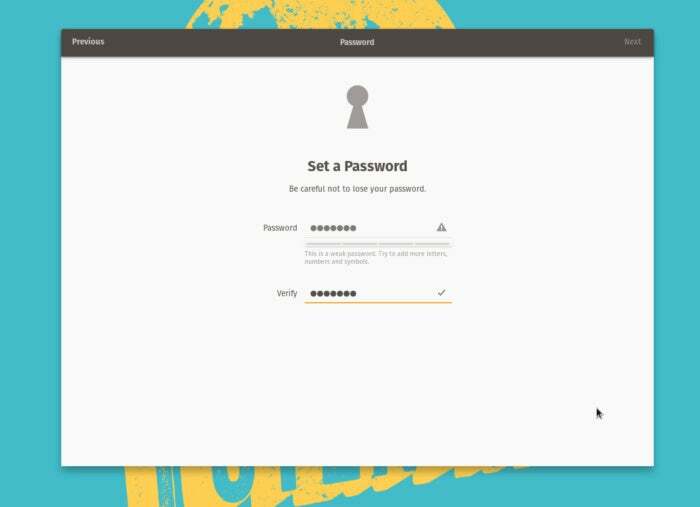 When creating a user account, the setup will prompt the user for a password. Unlike a lot of other OSes that will take whatever you give it, the setup demands a password that is at least reasonably strong. For testing OSes, I typically use easy-to-guess passwords. The setup forced me to come up with a password that was closer to what I'd use in real life. On the first "bare metal" boot, the user has to set up the GNOME desktop, including Online Accounts, where the user can choose to supply their Google and Facebook credentials for integration with the GNOME desktop. Again, this is kind of par for the course with Ubuntu GNOME. Like Ubuntu 17.04, Pop! OS comes with Linux kernel 4.10, which offers better support for Intel Kaby Lake and AMD Zen processors than previous kernels. The flat icon theme gives the OS a modern, Material-like look. The icon theme is also attractive as well. The theme uses flat icons that mirror the same color theme as the desktop wallpaper. Application icons are flat as well, and some are modified (like GNOME Tweak Tool) to keep the theme consistent in terms of color and design. If you're a little taken aback by the fact that Pop! OS goes all-in with the flat GTK3 theme, you can always install other themes by going to gnome-look.org. Using the GNOME Tweak Tool, you can easily swap out icon themes, GTK3 themes, and cursors. 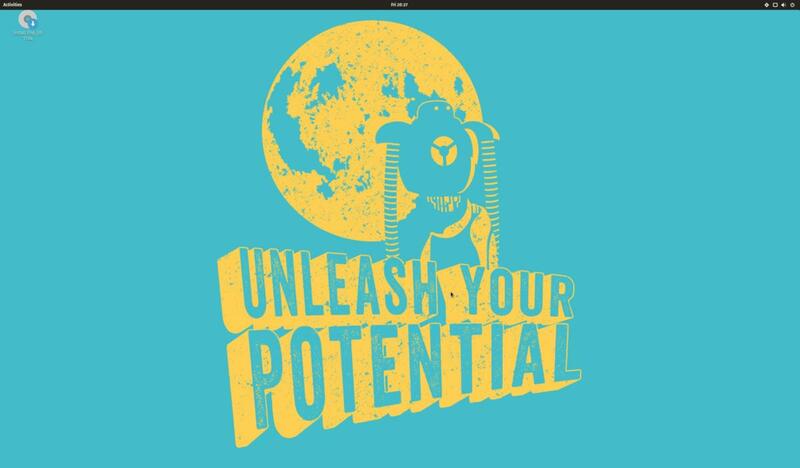 It's also trivial to change the desktop wallpaper in GNOME, so don't let the design decisions thwart you. Pop! OS includes the System76 repository so users on System76 PCs can get proper drivers and updates for their devices. I think the most important thing about Pop! OS isn't the OS itself. After all, the OS is little more than a re-branded Ubuntu GNOME. What's important here is that the OS is developed by a PC manufacturer. You may be thinking, "so what?" But think about it: How many PC makers offer up their own OS? The answer is two: Apple and Microsoft. Nearly every other vendor offers up Microsoft Windows as the OS. Sure, there may be a little extra cruft and a branded desktop wallpaper, but it's not its own redistributable operating system. 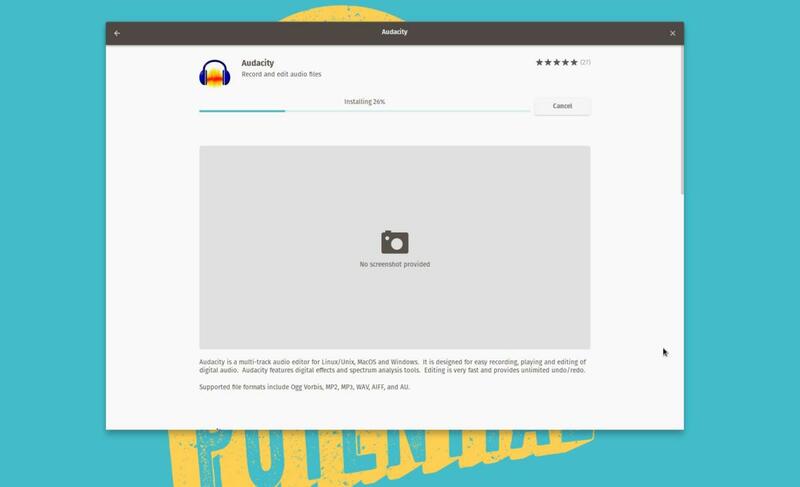 Even a PC maker like Dell, which offers up Linux laptops, distributes Canonical's Ubuntu. You've probably already experienced electronics that distribute their own flavors of an OS. If you have Android handsets from Samsung, OnePlus, LG, Google, and Huawei sitting next to one another, their interfaces and OS features will all differ slightly due to customization. The fact that System76 has taken this approach to a desktop OS is interesting. For now, the OS doesn't feel much different from Ubuntu. But because GNOME is open-source, System76 now has the freedom to tweak the OS as it sees fit to best serve its customers. The big plus about this approach is that that drivers and config files can be customized on a per-device basis. If a piece of hardware has a particular quirk that's specific to that laptop, it would be fairly easy for System76 to write specialized config files to be preloaded on that device (or downloaded). Additionally, knowing that the OS is developed by the manufacturer, it creates a better and more clear support channel for customers who need help. Users could also always look upstream (to Ubuntu forums and help articles), much like Mint users do. Though it is very much still a pipe dream for manufacturers like Lenovo or Asus to start shipping Linux machines, the branding and customization options offered by creating one's own distribution are an interesting concept, to say the least. Granted, System76 is a manufacturer that differentiates itself by only selling Linux PCs, which makes its investment in OS development and customization a little more logical that it would be for Lenovo. For now, Pop! OS doesn't impress much beyond its looks, but the prospect of having manufacturers rolling their own distros is more exciting than the OS itself.